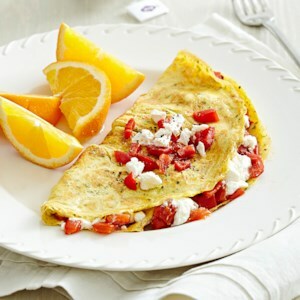 Find healthy, delicious omelet recipes, from EatingWell, including cheese, egg white and spinach omelets. 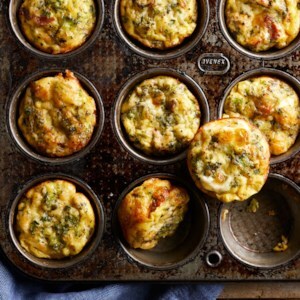 Protein-packed omelet muffins, or baked mini omelets, are a perfect breakfast for busy mornings. Make a batch ahead and freeze for the days when you don't have time for your typical bowl of oatmeal. 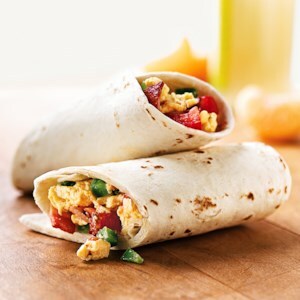 You can also serve these fresh with fruit salad for a simple weekend brunch. 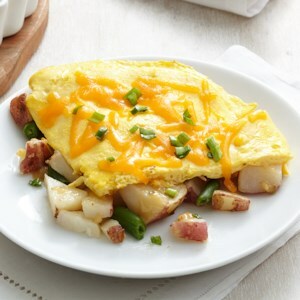 This cheesy-asparagus omelet is easy-to-prepare, satisfies your hunger, and looks beautiful, too! 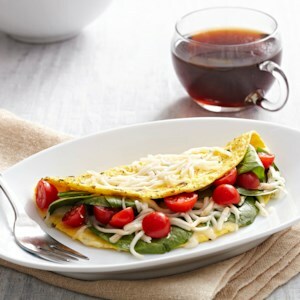 Fresh baby spinach and a homemade red pepper relish fill this healthy omelet. 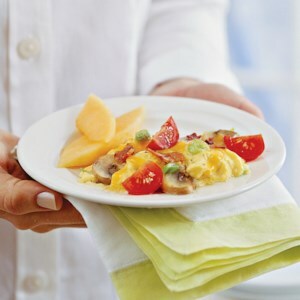 Serve with some toast and fresh fruit for a delicious breakfast. 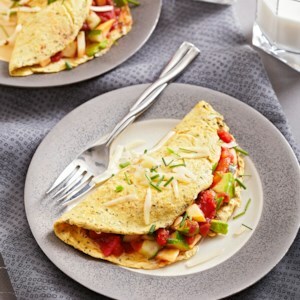 Refrigerated or frozen egg product and fat-free milk join forces with colorful vegetables for a quick and satisfying egg dish that takes only a few minutes to make. 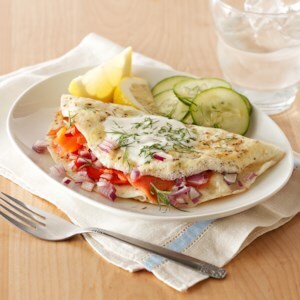 Using refrigerated egg product for this vegetable omelet keeps it low in cholesterol. 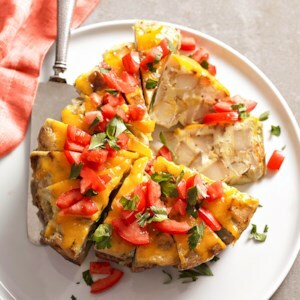 Flavor comes from herbs and a little cheese. 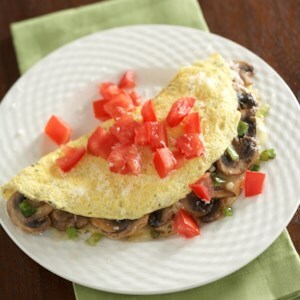 Enjoy this vegetable omelet for breakfast or dinner. 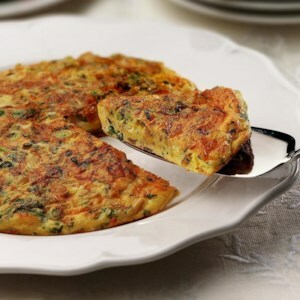 Pair it with potatoes or slice of toast for a complete meal. 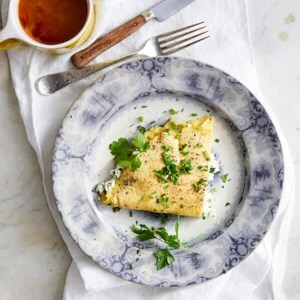 This quick and easy omelet is the perfect solution to breakfast or brunch. 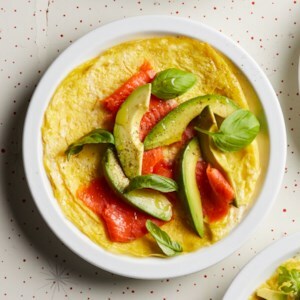 This low-calorie omelet packs a protein punch and offers a unique flavor combination guaranteed to help jump start the day. 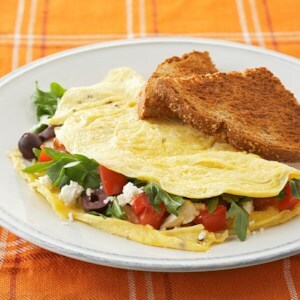 This egg and cheese omelet recipe is low in fat, making it great for a heart-healthy diet. 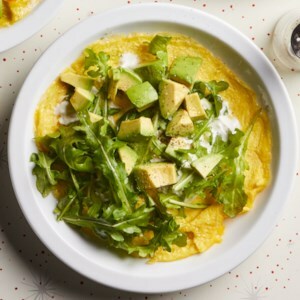 Add some greens and healthy fat to your breakfast when you top an omelet with arugula and avocado. 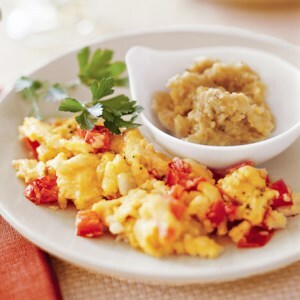 Serve with crusty whole-grain toast, if desired. Move over, avocado toast. 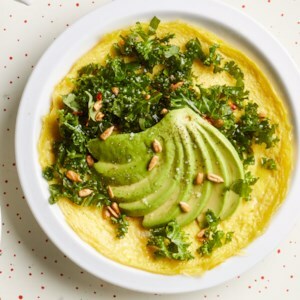 Top a high-protein omelet with avocado and fiber-rich kale and you'll keep hunger at bay for longer. 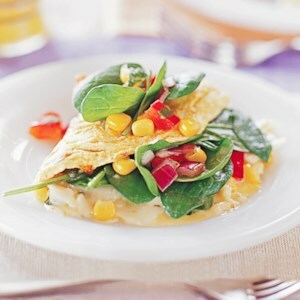 This colorful, flavorful omelet packs two servings of vegetables. 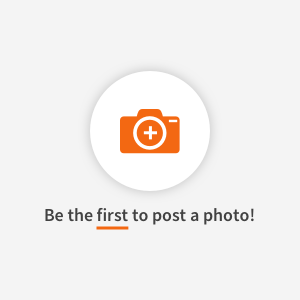 Now that's starting your day off right!